If you purchase a maintenance contract at the time of the install we will give $100.00 off plus a $25.00 coupon on the next service provided by Haire Plumbing & Mechanical, this can be used for HVAC or Plumbing services. All you have to do is mention this online special! Welcome to Haire Plumbing & Mechanical Co., Inc.
Haire Plumbing, Heating and Air Conditioning for all your plumbing and HVAC needs! Ask about our affordable Maintenance Agreements for worry free system maintenance! Reduce Breakdowns by 95%, Save Money AND Extend Equipment Life! Are you looking for an experienced plumber who can handle your residential or commercial project? Do you need HVAC services that you can rely on throughout the year? Turn to Haire Plumbing & Mechanical Co. in Fayetteville, NC. Since 1947, we've been your preferred choice for quality services and unsurpassed customer care. Our mission is to offer great services and products that meet your needs. We're fast and reliable, and we never cut corners when it comes to your service. To schedule your appointment, call us today at 910-483-1421. We look forward to working with you. We are excited to announce that we now offer financing options! If you've been holding off with repairs, upgrades, or replacement, now is the time to get it done. 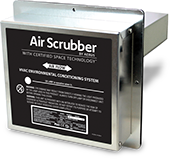 The Air Scrubber Plus attaches to your HVAC system ductwork to remove air pollution, VOCs, surface contaminants, pet dander, odors and dust, resulting in a cleaner, healthier and more efficient home. 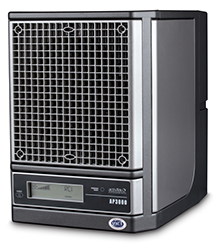 A revolutionary air purifier that does so much more than clean the air. Using the same science as Mother Nature, AP3000 II destroys odors, eliminates smoke and reduces contaminants ordinary cleaning can leave behind. Having trouble with your heating and cooling systems? Trust the professionals at Haire Plumbing & Mechanical. Our technicians are highly trained and can deliver top quality heating and cooling equipment. Don't turn to anyone else in Fayetteville, NC for your HVAC repairs, maintenance or installations. Call 910-483-1421 today to schedule your appointment. Turn to Haire Plumbing & Mechanical for all of your plumbing needs. Our professional contractors provide fast, reliable services throughout Fayetteville, NC. No matter the scope of your needed service, you can trust us to handle it. We specialize in military, industrial and commercial construction at Haire Plumbing & Mechanical. We offer complete plumbing and HVAC services. We've built our reputation on hard work and quality customer care. Call us today to learn more about our contract division services. What problems can our crews handle? Don't trust a less-qualified company in Fayetteville, NC. We have years of experience over the competition and can handle all of your big or small jobs. From minor repairs to hands-on part replacements, our technicians have you covered. Call Haire Plumbing & Mechanical today to discuss your service options. We take pride in our work and never cut corners when it comes to customer satisfaction. We work hard to exceed your expectations and will always go the extra mile to make sure you're happy with our work. 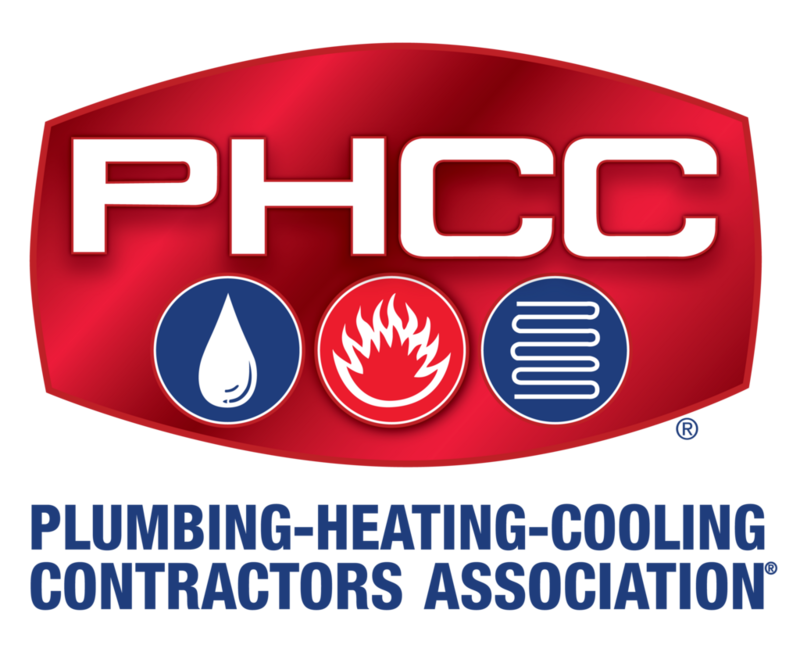 We know how much you rely on your plumbing, heating and cooling systems. That's why we never offer subpar services or hand out unfair bills. We offer all of our clients fast service, outstanding customer care and quality work that lasts. We install, service and repair all major brands. 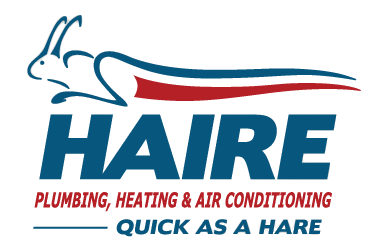 To learn more about Haire Plumbing & Mechanical, contact us today at 910-483-1421. We'll be happy to speak with you.